In the final installment of our summer series about enjoying in-season organic produce, learn simple tips for highlighting winter squash in fresh, well-spiced meals as summer turns into fall! 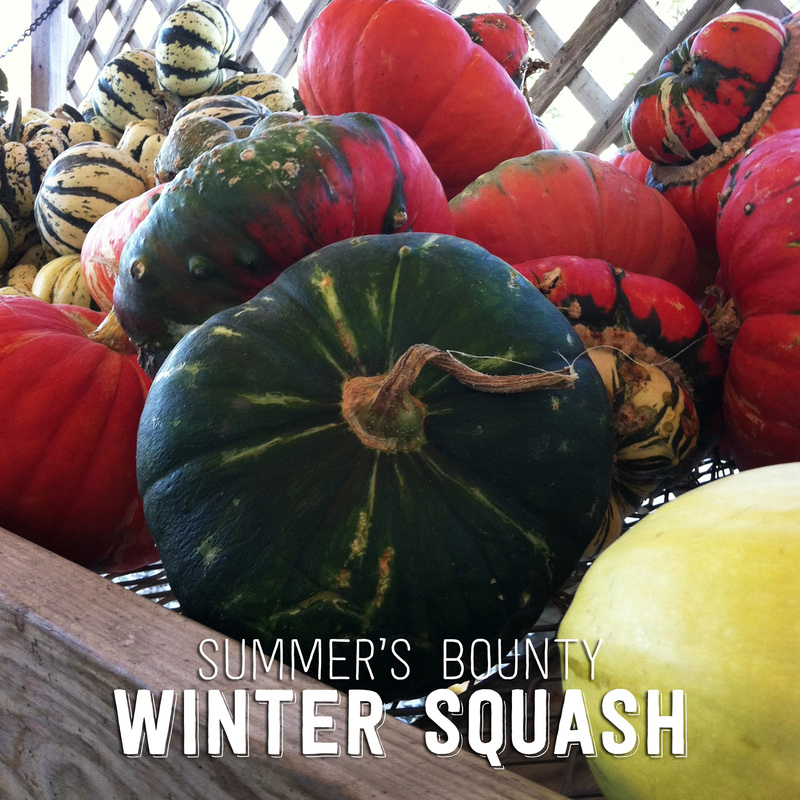 Winter squash are time capsules of summer’s bounty that you can enjoy all through the autumn and winter months. These hard rind fruits contain richly colored and flavored flesh that is a power house of beta-carotene laced nutrition. 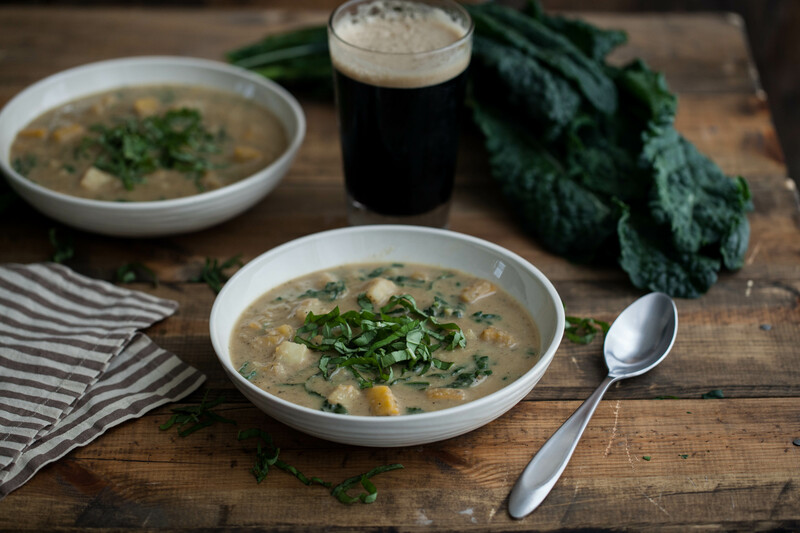 Because they lend themselves so well to both sweet and savory side dishes and main courses, there’s no reason not to enjoy winter squash as much as possible! Some of the most popular, readily available and versatile varieties include acorn, delicata, butternut and spaghetti. Learn more about each type’s characteristic color, texture, flavor and application here. How to prepare it: Thick-skinned squash, such as acorn and butternut, lend themselves to storage, while thin-skinned, small squash like delicata should be used as soon as possible. The simplest, and arguably best, way to prepare squash is to cut it in half, scoop out the seeds, drizzle with oil, adorn with spices and roast until fork-tender. Spices and herbs to complement: Squash offers a balance of starchy, neutral flavors and nutty sweetness that allow it to work well with both sweet and savory seasonings. Classic pairings include cinnamon, pumpkin pie spice and maple for sweet, and cayenne, sage and thyme for savory. Try creating mashed squash flavored with garlic, thyme and black pepper, or immerse tender boiled or roasted cubes of squash in a smoldering curry dish or creamy corn chowder seasoned with cayenne. In this installment of our summer series about enjoying in-season organic produce, learn simple tips for highlighting potatoes in fresh, well-spiced meals! Russets: Starchy, dry-fleshed, oval-shaped classic baking potatoes with russeted skin. Whites: Versatile potatoes which have crisp, snow white flesh and usually offer a balance of starchiness and waxiness. Reds: Red-skinned, often round potatoes with firm, waxy flesh that lends itself to boiled potatoes and potato salad. Yellows: Yellow-fleshed (due to the presence of betacarotene), creamy-textured, versatile potatoes with a balance of starch and wax. 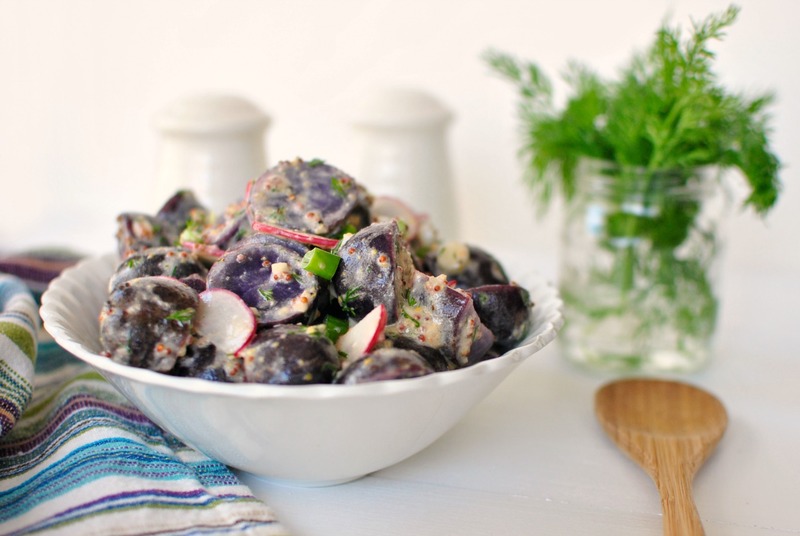 Purples/Blues: Crisp-fleshed potatoes that are usually starchy when cooked. The purple color (resulting from the antioxidant anthocyanin) holds better if these potatoes are boiled or baked with their skins left on. How to prepare it: Choose starchy or versatile varieties for mashed and baked potatoes, chips and fries. Choose waxy or versatile potatoes for boiled potatoes and cold potato salad. The skins add texture, flavor, fiber and nutrients but whether you peel them or not depends on the dish and your personal preference. You should definitely leave the delicate skin on new potatoes. It may be wise to peel non-organic potatoes which are heavily sprayed and treated with an anti-sprouting chemical. Generally, simply washing and scrubbing organic potatoes should be sufficient, but consider peeling green, sprouted and blemished potatoes which can have elevated levels of the potentially toxic solanin alkaloid. 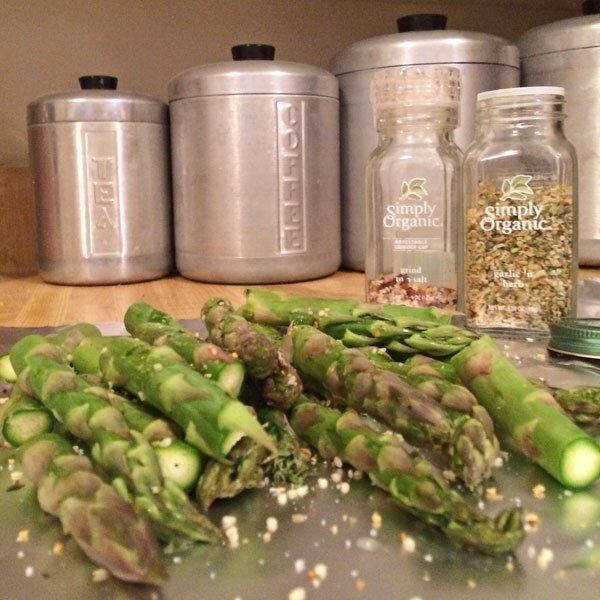 Spices and herbs to complement: The neutral flavor of potatoes will accept virtually any savory herb and spice seasoning from plain old sea salt and pepper to parsley, dill, garlic and more. Try adorning your mashed or boiled potatoes with a vibrantly green “gravy” made from fresh parsley or basil pesto to which you can add herbs like chives or rosemary. Pairs well with: Almost every kind of meat, vegetable and cheese you can imagine. Dress with gravies, sauces, sour cream, yogurt, butter or a drizzle of extra virgin olive oil. Try boiling potatoes in their skins and peeling them afterwards. 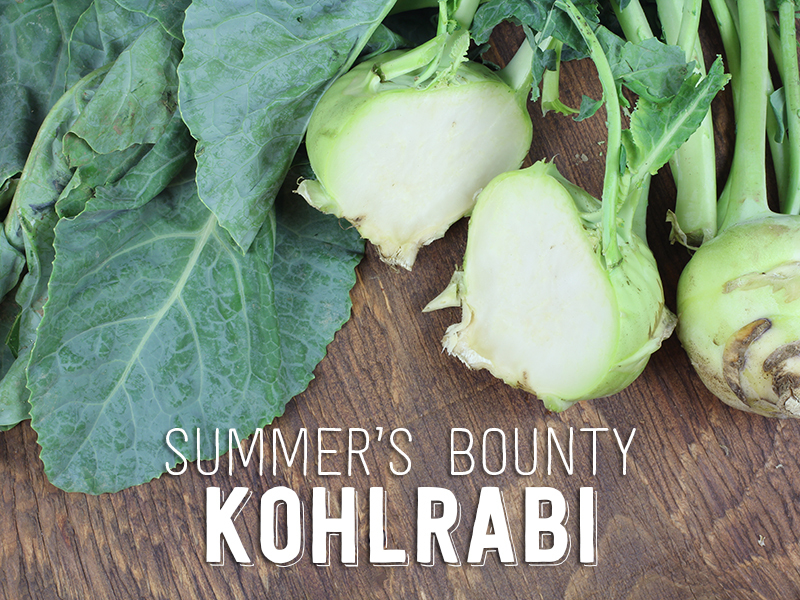 Doing so will preserve more flavor and nutrients while producing a creamier, less watered-down texture. 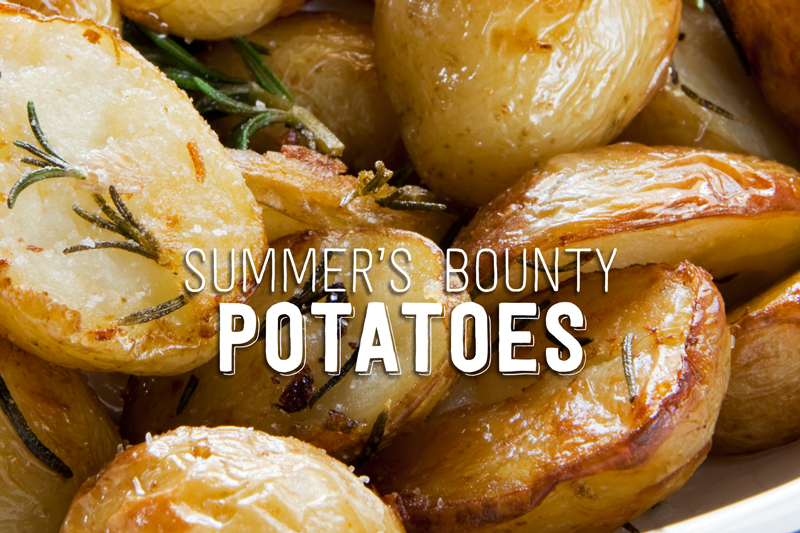 Don’t miss the brief, summertime new potato season! Fresh, newly dug potatoes are sweeter, more delicate and creamier than winter potatoes which have been cold-conditioned for storage. Leftover potatoes don’t reheat well as they become rubbery and grainy. Try them in a new cooking application such as fried potatoes or potato pancakes. Save the cooking water from peeled, boiled potatoes to bake richer-flavored bread and smoother handmade pasta. Add potatoes to cold, salted water for more even cooking. In this installment of our summer series about enjoying in-season organic produce, learn simple tips for highlighting tomatoes in fresh, well-spiced meals. Fresh, local, vine-ripened heirloom tomatoes may be the highest incarnation of summer produce bliss. Nothing matches the juicy texture and flavor of a fresh tomato with it’s balance of acidic tang and musky, fruity sweetness — unless it’s the concentrated and mellowed flavor of a perfectly home-canned tomato, or the sticky, fig-like, chewy-sweet density of a lovely sun-dried tomato. 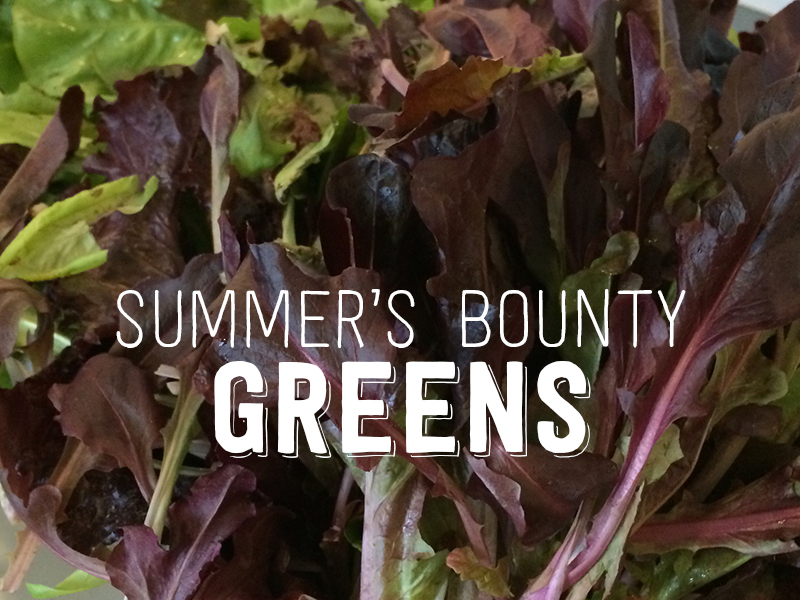 Slicers/beefsteak: Great for fresh use on sandwiches and in salsas. 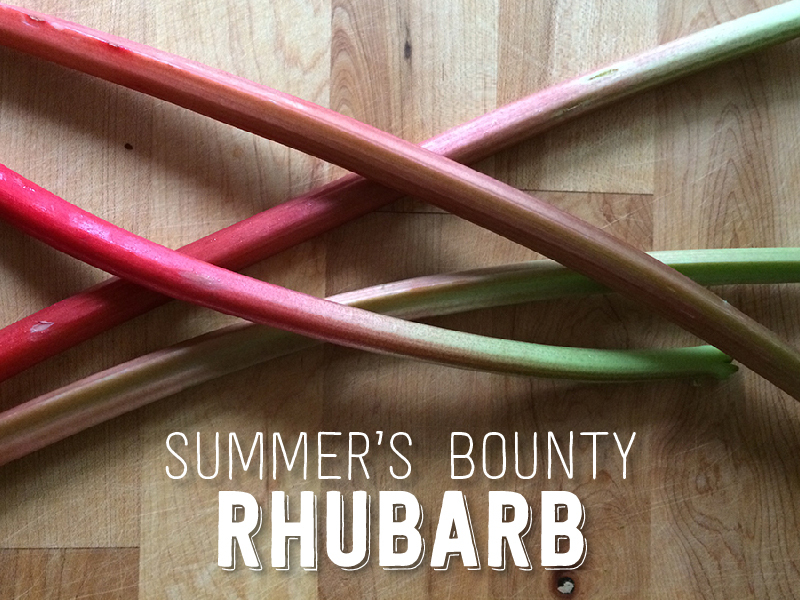 Paste/plum: Fleshy with few seeds — great for canning, drying and sauce-making. 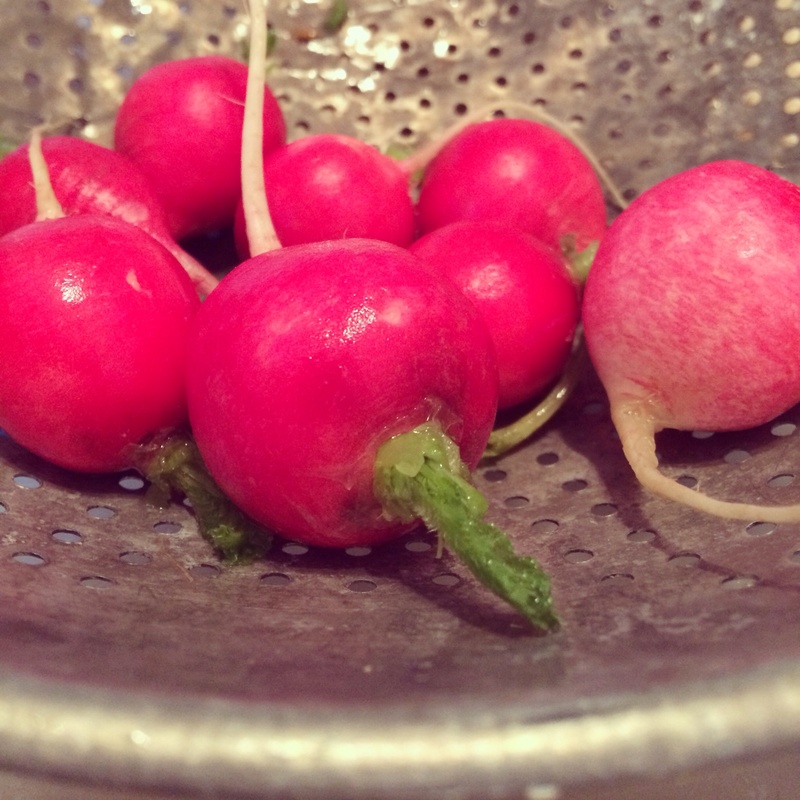 Salad/cherry: Great to snack on and for adorning salads. 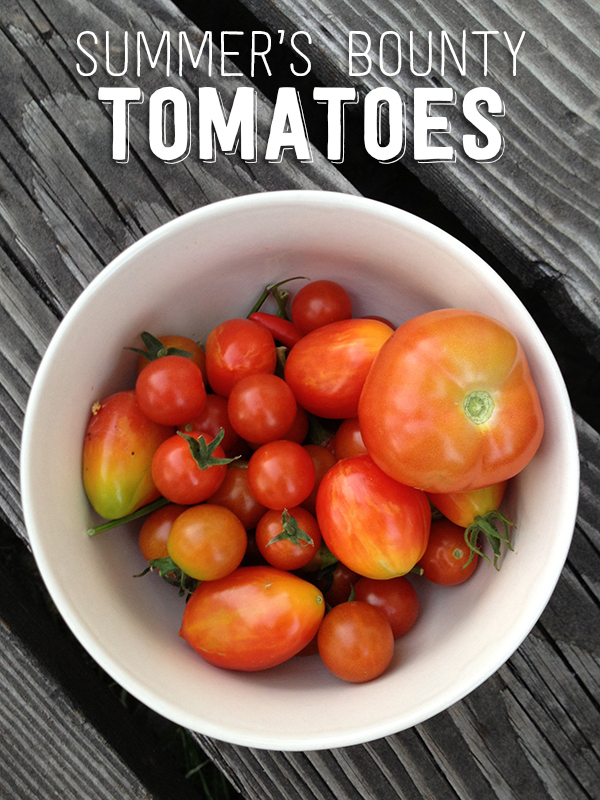 Tomatoes also come in a rainbow of colors from red to orange, yellow, green, purple, pink and white. In general, lighter-colored and green tomatoes can be dramatically less acidic and fruity (or dramatically tart and fruity). As the tomato’s color darkens, the richer and more complex the flavor becomes. How to prepare it: How NOT to prepare tomatoes is the question. Slice and serve them with fresh mozzarella, sweet basil, olive oil, salt and pepper. 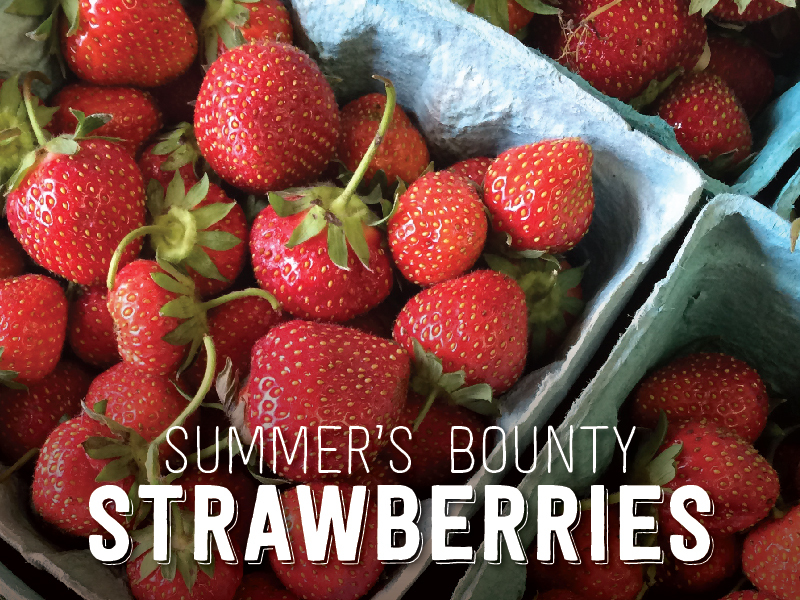 Grill them whole with onions, jalapenos and garlic, and coarsely puree the mix for an unforgettable fire-roasted salsa. Puree and strain a selection of dense, meaty tomatoes to use fresh as tomato juice. In this installment of our summer series about enjoying in-season organic produce, learn simple tips for highlighting melons in fresh, well-spiced meals! 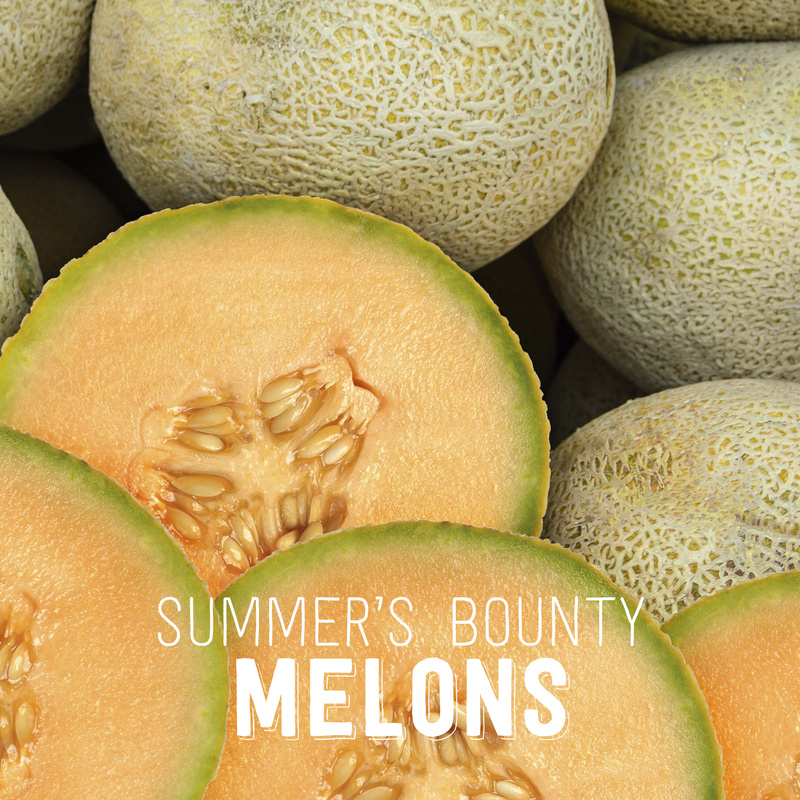 Juicy, fragrant and fleeting, melons come in a variety of glorious flavors and forms when they appear at your summer market. The popularity of the big four — watermelons, muskmelons/cantaloupes, honeydews and casaba/crenshaws — have never waned (for good reasons), but there are also a host of heirloom and specialty melons that you should grab up as well, including galias, charantais and canaries.